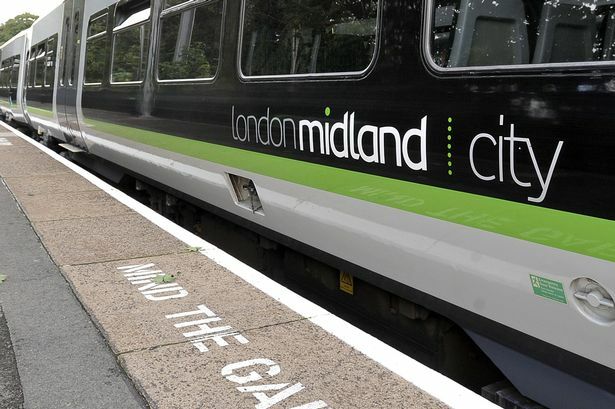 Train firm London Midland – which saw 1,000 services disrupted by a driver shortages – was today accused of ‘false economies’ over controversial plans to axe 75 ticket inspectors. The Transport Salaried Staff Association has hit out angrily over the scale of the cutbacks at the firm’s Birmingham head office, with a total of 150 jobs facing the chop. Steve Coe, the union’s assistant general secretary, revealed that 75 “revenue protection” staff, who man barriers and patrol trains to stop fare avoidance, and 75 management and administrative posts were to go. “We have asked the company for a guarantee of no compulsory redundancies and their response is that they are not prepared to do that, but that they are confident that they will be able to minimise compulsories by the use of voluntary severance and redeployment. London Midland hit the headlines last year when a driver shortage caused disruption to 1,000 services, leading to training for 53 drivers. No drivers are affected by the latest job cuts.